It has been confirmed that Canelo Álvarez will return to the ring on 4 May to fight Danny Jacobs in the middleweight division. The fight will see two of the sport's best performers clash in interesting circumstances. The unification bout will see Alvarez defend his WBC and WBA titles while Jacob's IBF title will also be on the line. However, no venue has been confirmed. In a further development, the bout is reported to have a rehydration clause which will see the fighters undergo a second weigh-in. As per standards, both boxers will need to make the 160-pound weight at the official weigh-in. There will also be a second weigh-in, with both fighters limited to a ten-pound increase. A financial penalty will be imposed if a boxer weighs in above the limit. 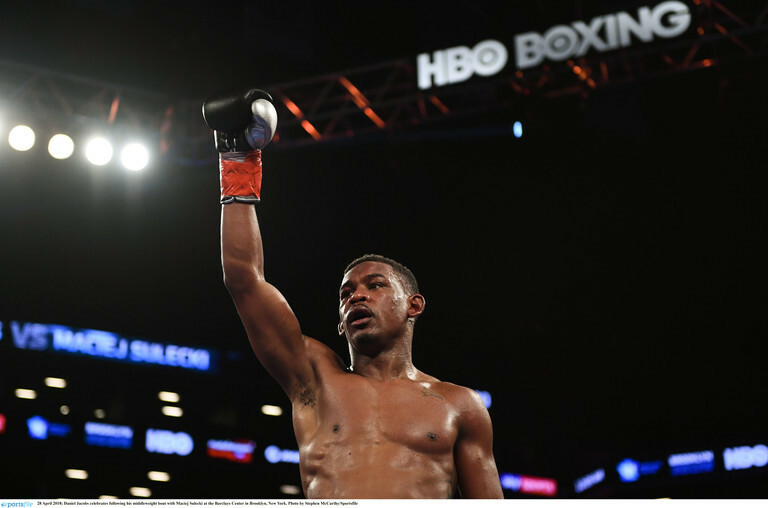 The IBF already prohibit a 10-pound increase, but this is something that has proved controversial with Jacobs in the past. When he fought Gennady Golovkin, Jacobs declined to compete for the IBF title by skipping a fight-day weight check. Golovkin's coach, Abel Sanchez, claimed Jacobs was 182-pounds when he finally stepped into the ring. Jacobs is already a more imposing fighter than Canelo Alvarez, with a 10cm height advantage. Yet when it comes to extra weight, it appears this is an advantage he will not benefit from for May's mega-bout.